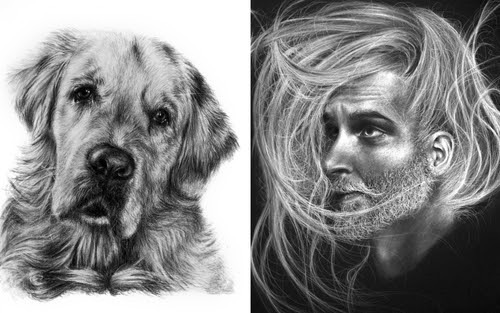 I would usually split the two in different posts, but I really wanted to show off, the versatility of the artist. 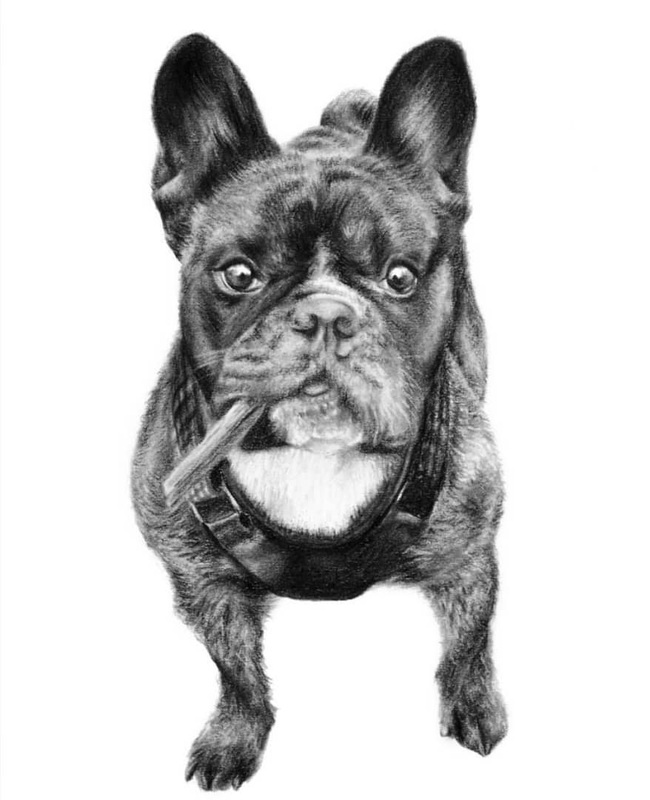 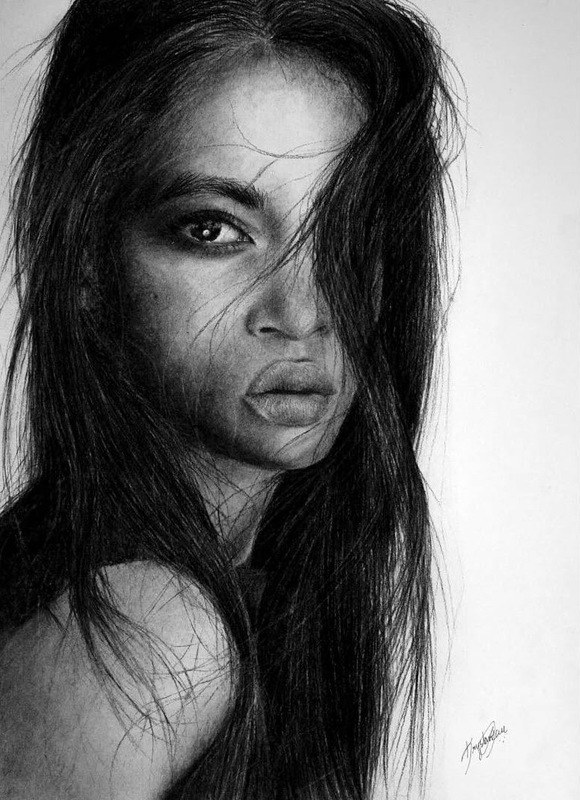 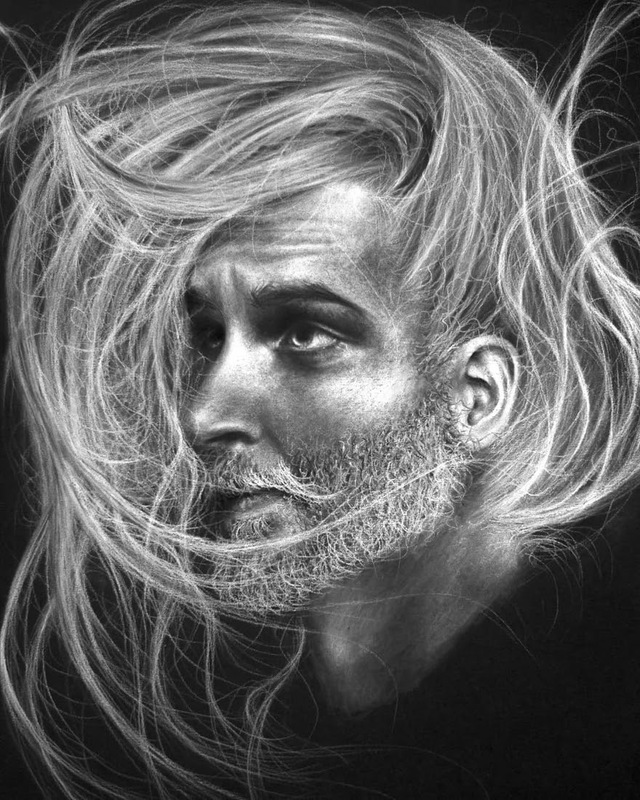 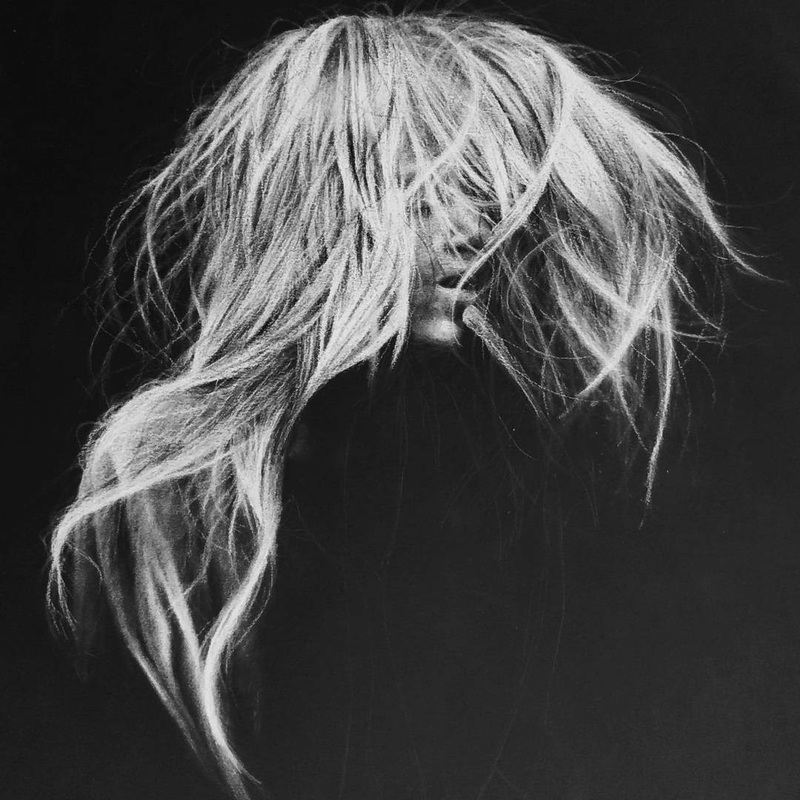 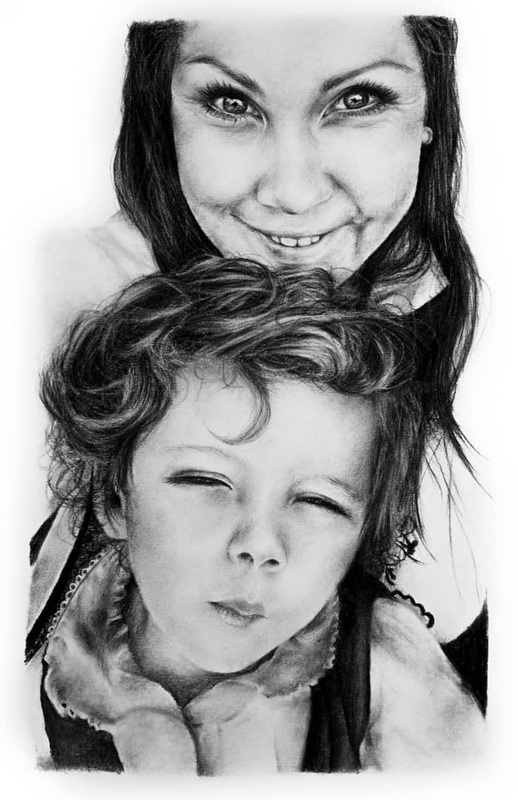 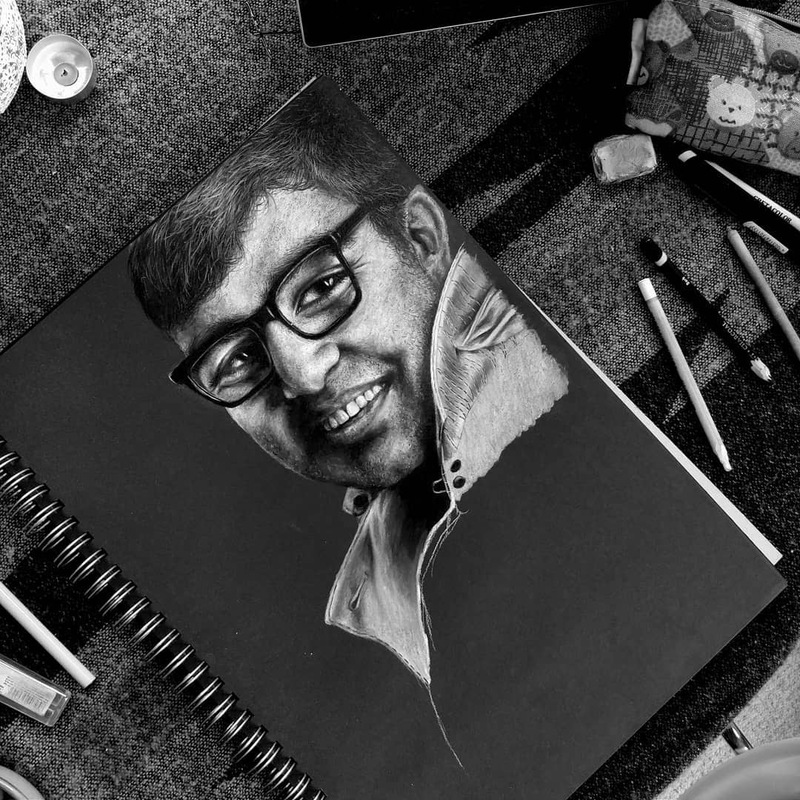 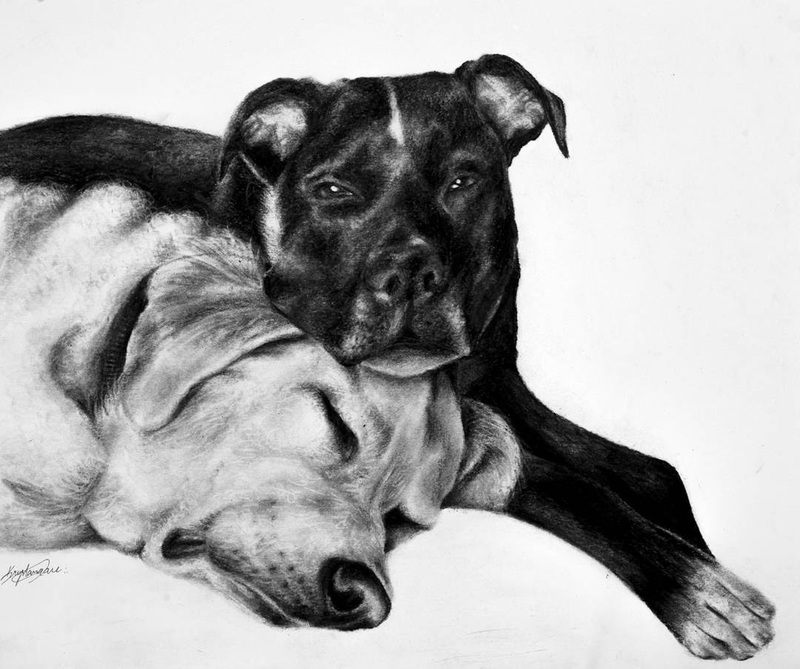 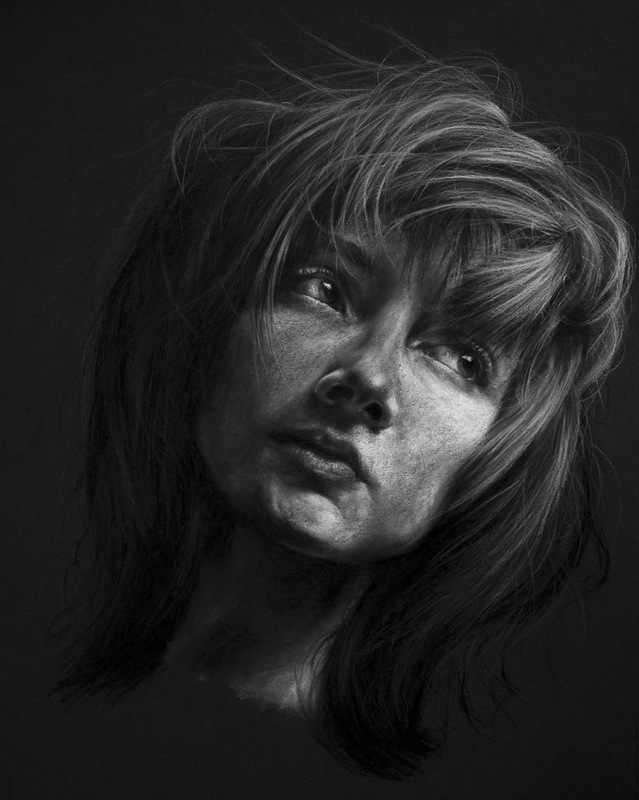 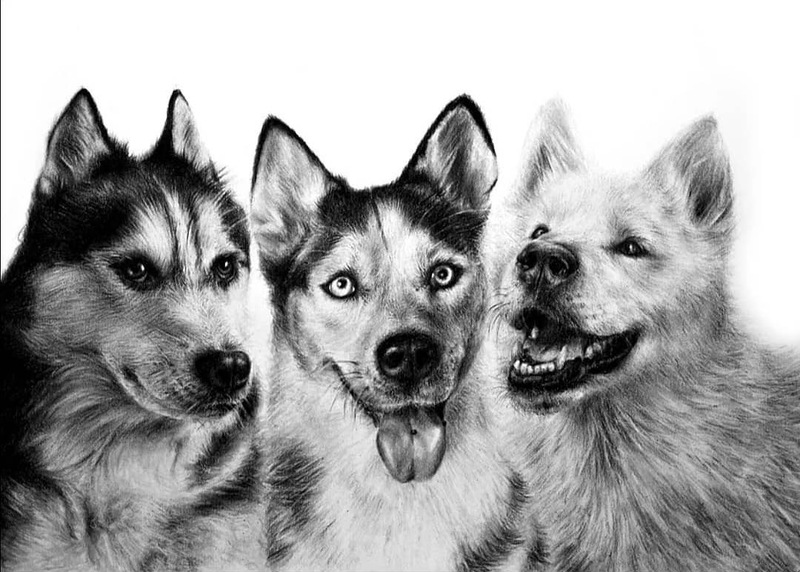 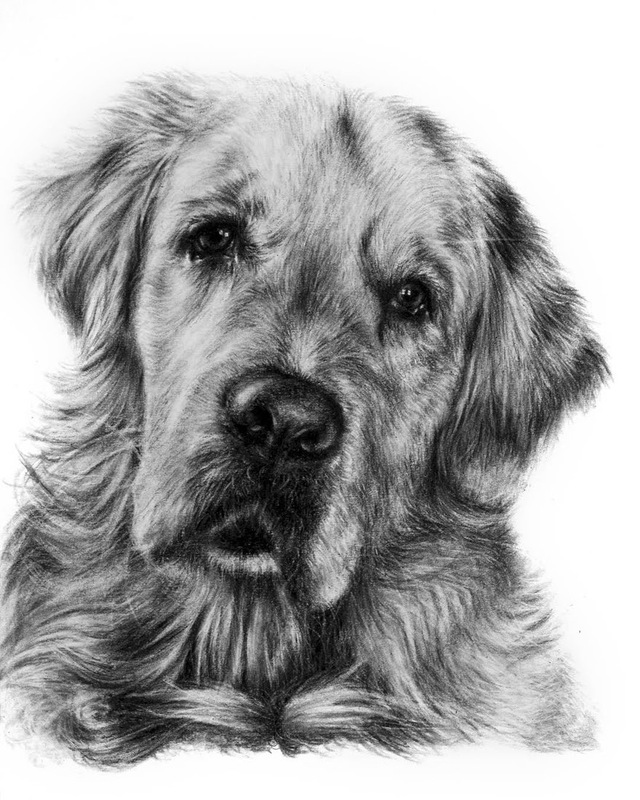 Krystan Grace is a self taught Freelance Artist based in the UK, who specialises in charcoal portraits, you guessed, of humans and animals. 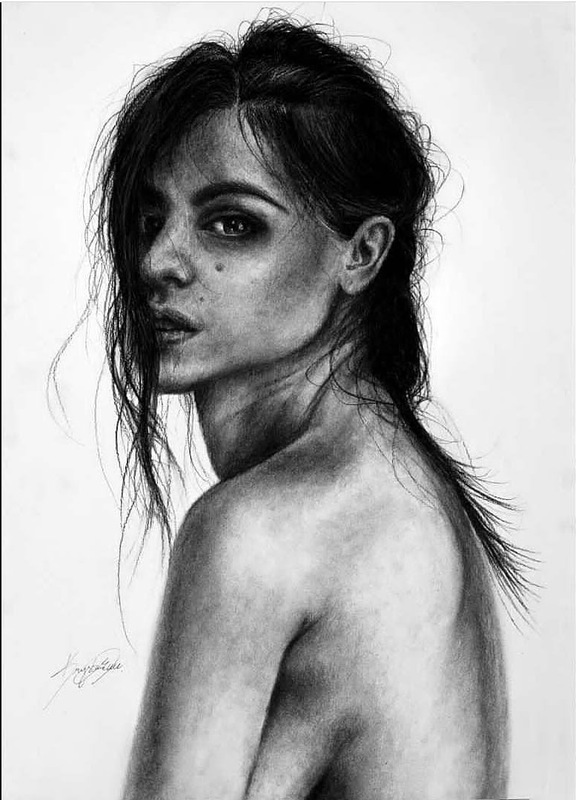 The drawings came with no titles, so I tried to interpret the emotions on the faces and the situations the might be in, to distil it into a word or words. 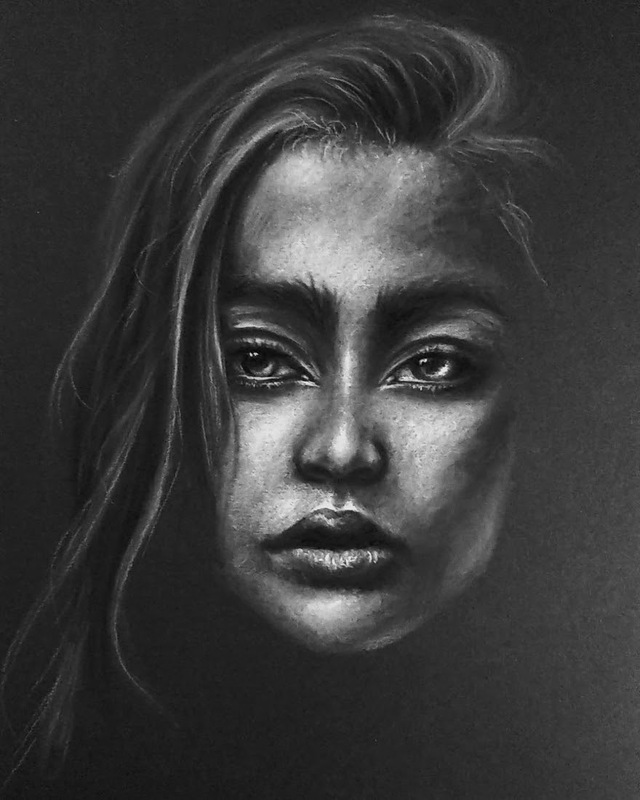 If you see something different in these images, to what I described, please let me know in the comment section, at the end of the page. 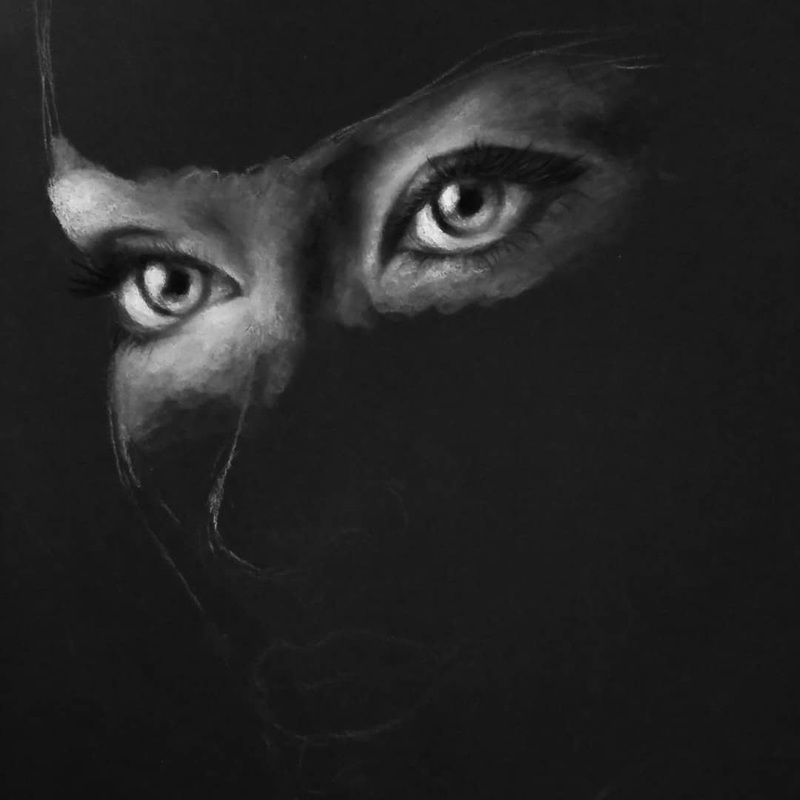 Eyes the Windows to the Soul.